A hot shots delivery company with the training, resources, and personnel to meet your most difficult shipping needs. 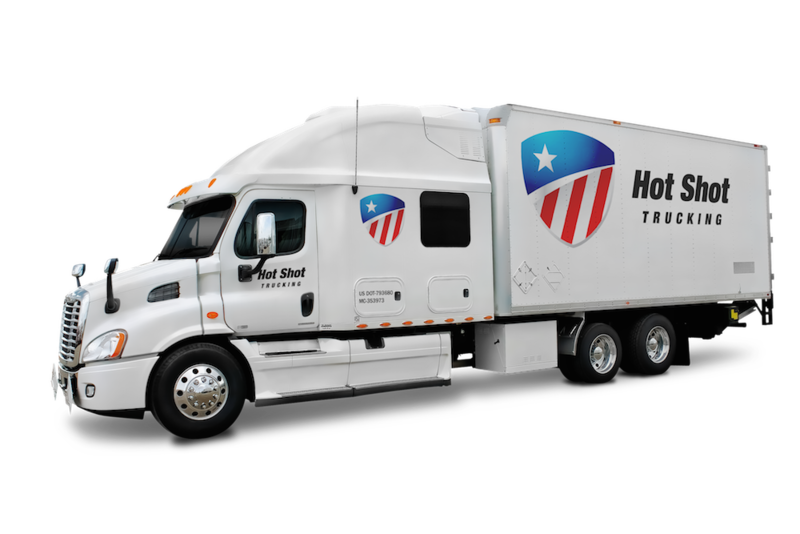 Shipping should never be a coin toss, which is why HotShotsDeliveries.com takes every precaution to ensure your deliveries succeed. This includes not only getting your goods to the endpoint quickly, but also making sure that when the truck arrives, everything inside is in mint condition. Trust us to handle your most challenging and critical freight needs and we guarantee good results under any circumstances. 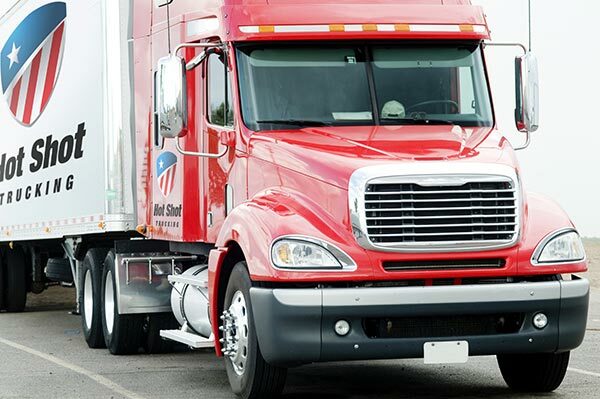 Speed Issues - Whether because the driver is being too cautious, the vehicles themselves are not performing at full capacity, or the truck needs to stop for the night, your carrier may not travel quickly enough to reach the deadline. Obstacles - If your carrier encounters a traffic jam or closed road along the way, they may have to wait for hours or even days for the issue to clear up. Each minute they wait is another minute before the delivery is finished. Breakdowns - Your carrier’s vehicle may crash or suffer an equipment failure, leaving your order idle until the driver can fix it or a replacement vehicle arrives. HotShotsDeliveries.com prepares for all of these contingencies and more. By placing two drivers in each truck that travels long distances, we ensure that our operators do not have to stop during the night. We also plan around possible obstacles and have replacement vehicles at the ready to take over if there is a breakdown. Thanks to these precautions, you will not need to worry about a delayed order. In transporting your goods as swiftly as possible, HotShotsDeliveries.com does not neglect their safety or traffic laws. We require our driver teams to switch places on a regular basis, so that the vehicle is only ever being operated by someone who has had enough rest to do so safely. Our support staff also stays in contact with our drivers at all times, offering them advice if they have any trouble and dispatching a spare vehicle if they break down. Combined with our ability to store your goods using whatever specialized equipment you need, we guarantee ground transport that will leave all your items in good condition. Don’t take chances with critical freight. 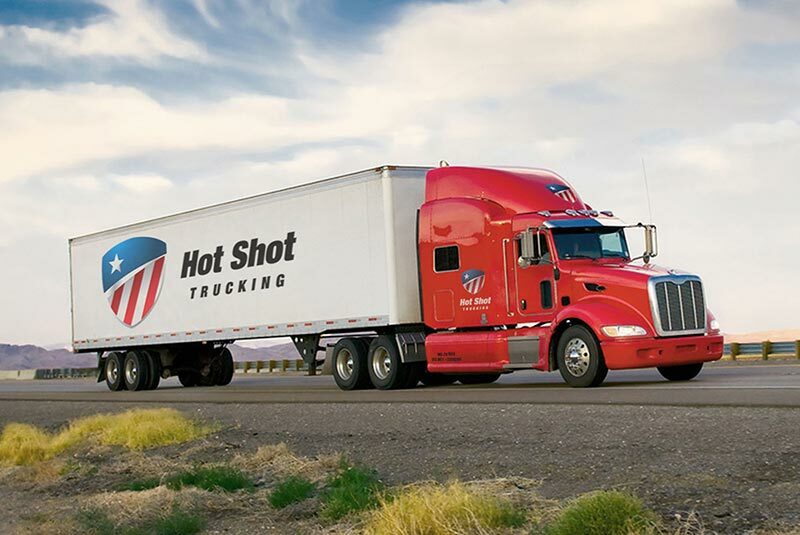 For more information on our hot shot delivery services or to schedule your next shipment, contact HotShotsDeliveries.com today at (800) 713-1000.